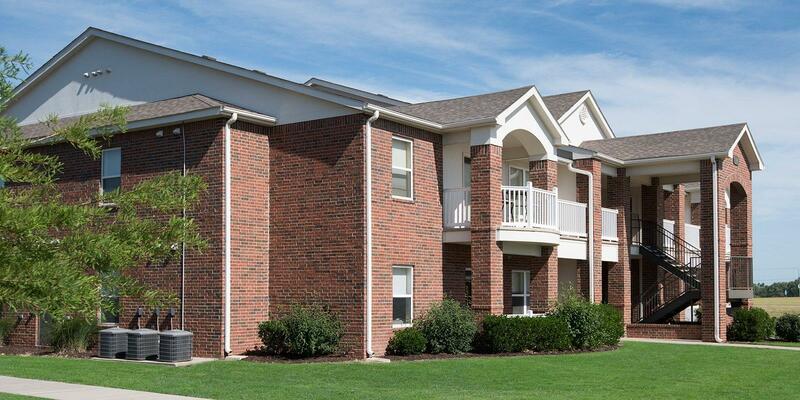 Welcome to The Fairways at Derby Apartments in Derby, Kansas! Living in this beautifully developed apartment community provides everything you want right at home, in your own neighborhood. We are conveniently located near many restaurants, retail areas, and local schools, and provide quick access to Kansas Highway 15 and are just five miles south of Wichita. Whether your preference is upstairs with added views or downstairs for convenience, your spacious apartment is well-designed for maximum space efficiency and comfort. Open floor plans featuring either 9-foot or vaulted ceilings and balconies (select plans) create the perfect atmosphere for both entertaining and comfortable living. Private bedrooms and baths offer the optimum layout for singles, families, or roommates. Enjoy the convenience of a full-size washer and dryer in each apartment and full-size appliances in the kitchen. 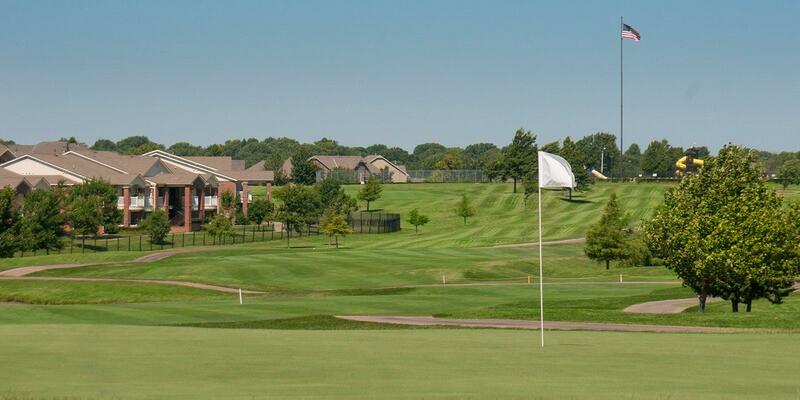 Live on an 18-hole championship golf course with an affiliate membership to Derby Golf & Country Club with no green fees or monthly dues. Our Clubhouse features a fitness center, clubroom with kitchen, tanning beds, business center, and a zero-entry swimming pool. 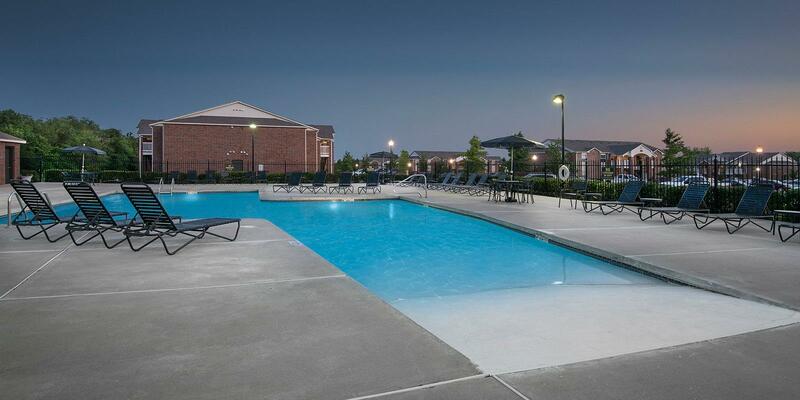 Residents also have access to the amenities at The Greens at Derby I/II Clubhouse. Need short-term fully furnished accommodations? 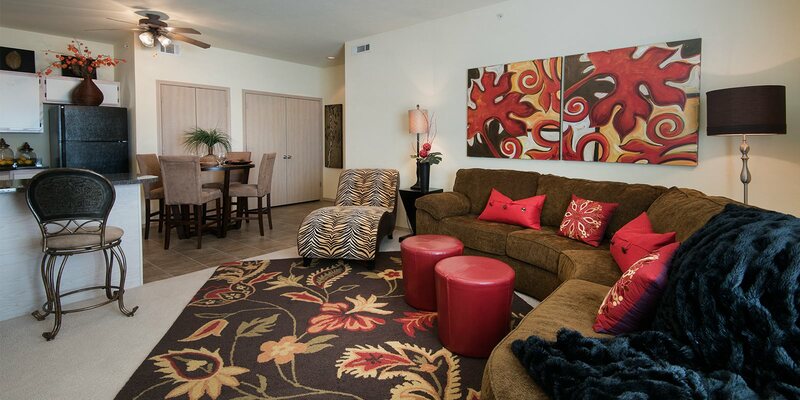 Our Executive Suites offer all the comforts of home at an affordable rate!  Contact us today for a tour and let us show you why you will LOVE where you LIVE and PLAY at The Fairways at Derby!